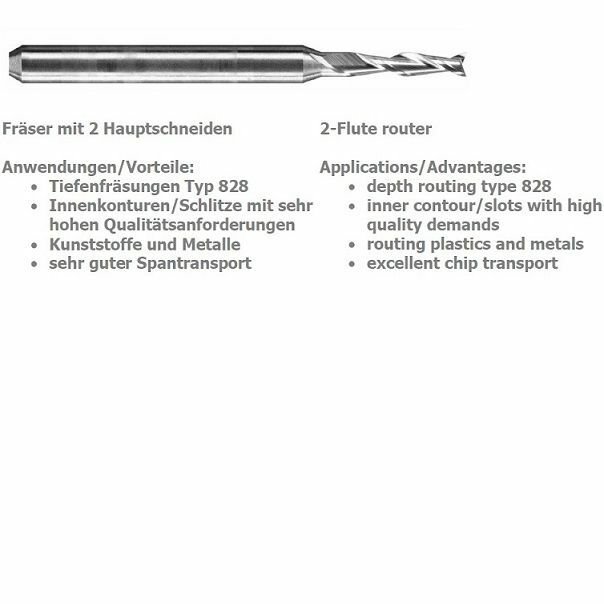 Mini End Mills, Two Flutes 3.00mm (826) | DamenCNC B.V. 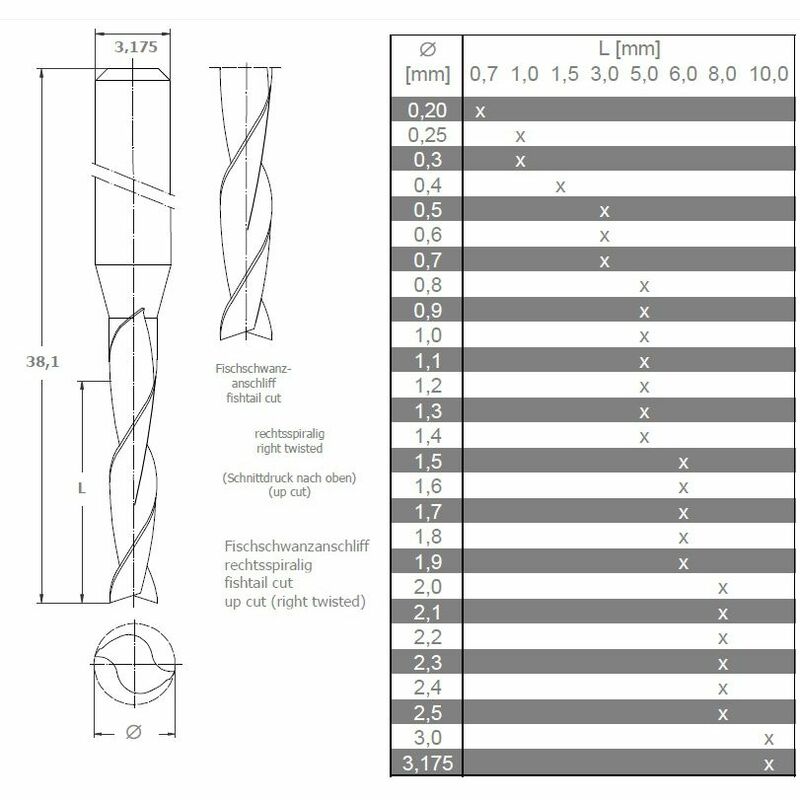 These are the smallest end Mills that we can offer. Going down to 0.40mm. The mills have 2 flutes and a very good transport of chips.